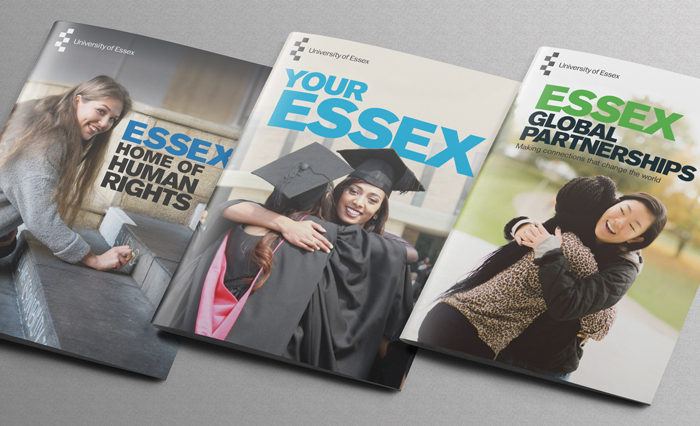 Brochures are a really great way to get your point across. 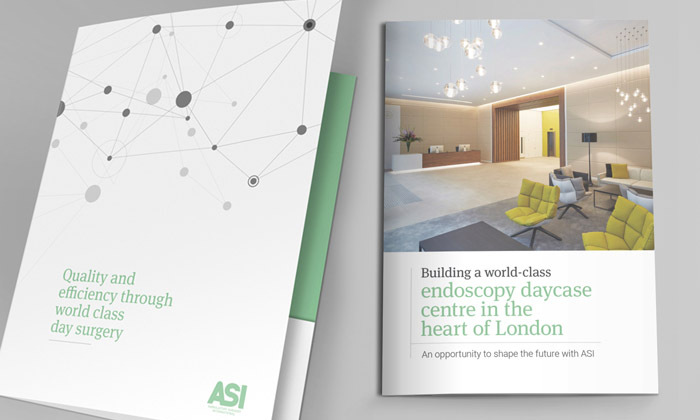 In the world of digital a print brochure still provides fantastic impact with large glossy images and crafted content. 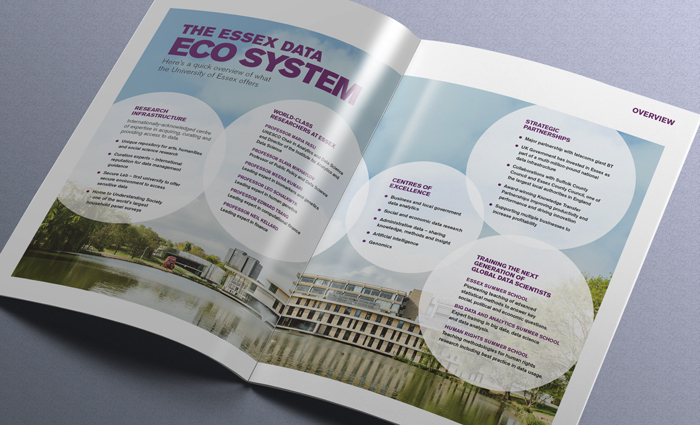 We’ve worked on loads of brochure design projects. 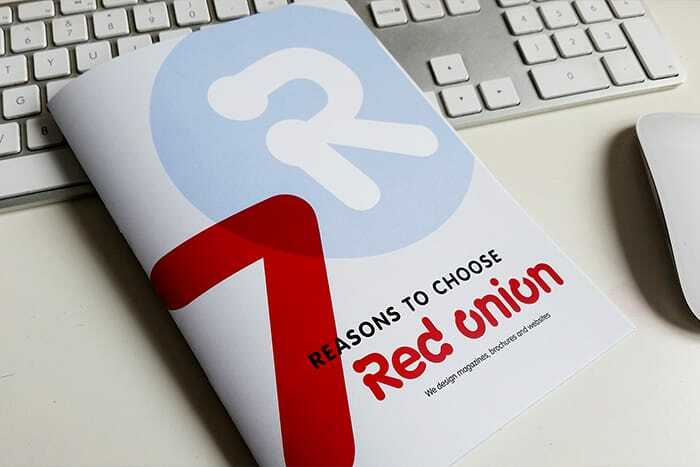 Our Red Onion booklet is hot off the press – highlighting all the reasons why clients should choose us. We’ve got plenty to give away, so drop us an email if you’d like a copy posted to you.